We’re your local experts, valued across the region for supplying stylish and robust home installations at unbeatable prices. We install high quality double-glazing and are intimately familiar with the character and range of homes in Devon, Cornwall and Somerset. 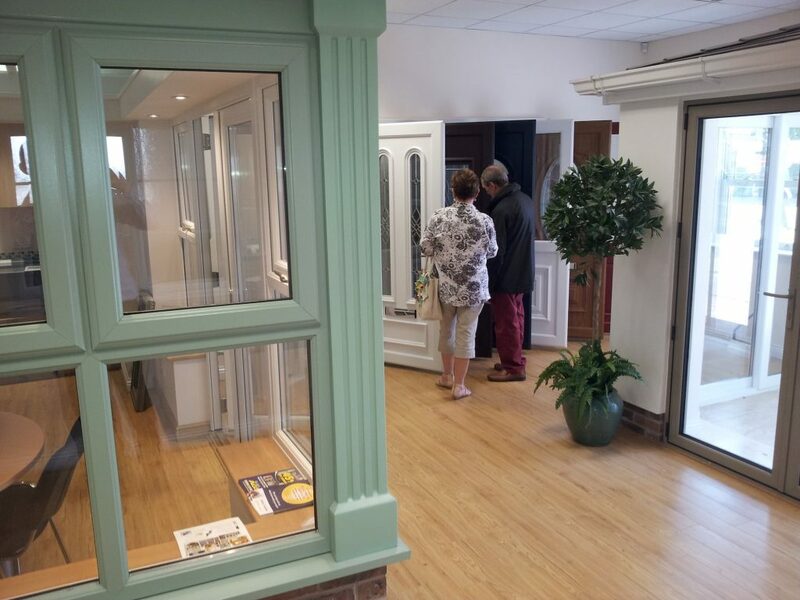 Why not drop by our showroom for a browse? We’re based in Newton Abbot and would love to wow you with our home-improvement solutions. We’re eager to hear what you’re looking for and to see how we can help. Always sensitive to our customers’ budgets, we’re confident we can find the right finance plan for you. Tell us a little about your property and needs, so we can tailor our quote to you. Beautiful windows will give your home a new lease of life. But you deserve more than great looks from your home improvements – you need double-glazing that is energy efficient too. Creating double-glazed windows that are easy on the eye and hard-working, secure, age-resistant is what we excel at. 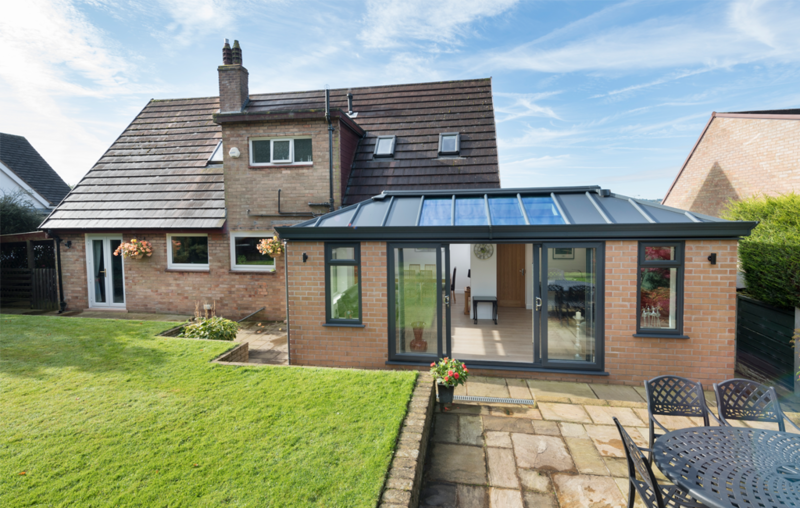 Keen to add a conservatory or glazed home extension to your home but overwhelmed by choice? We’ll walk you through the process of finding the perfect shape, size and type to suit your lifestyle and budget. 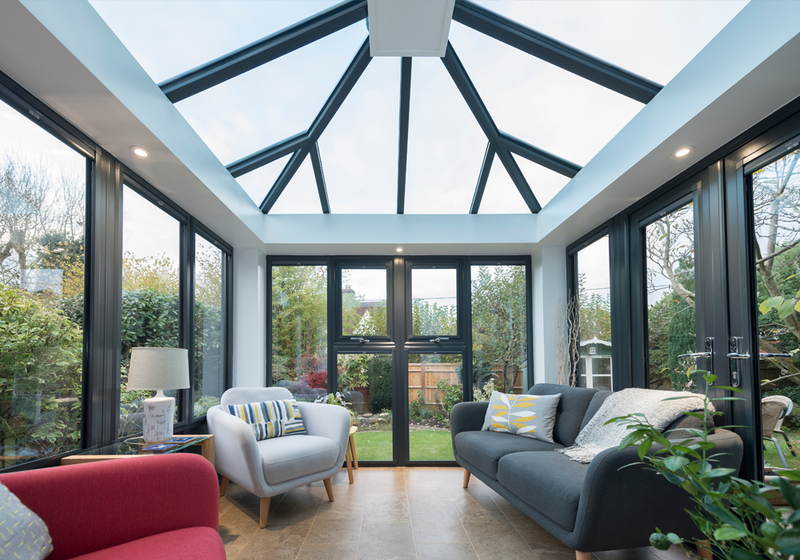 Our mission is clear: to give you decades of year-round pleasure from your conservatory extension. 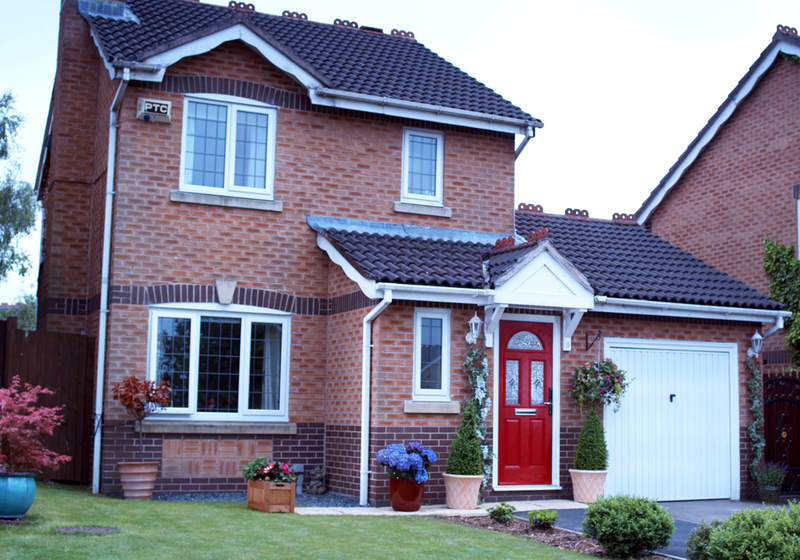 Have you considered a composite door your home? We have a stunning choice of colours and styles! A beautiful front door will make a strong design statement while sealing out the world, leaving you cosy and secure in your private haven. We’ll help you choose the perfect exterior door to keep you and your loved ones safe while bringing elegance and polish to your home. Turn a regular room into a stunning indoor/outdoor space with our quality bifold doors. We’ll guide you through the complexities and simplify the choices, to help you pick the ideal set for your home. 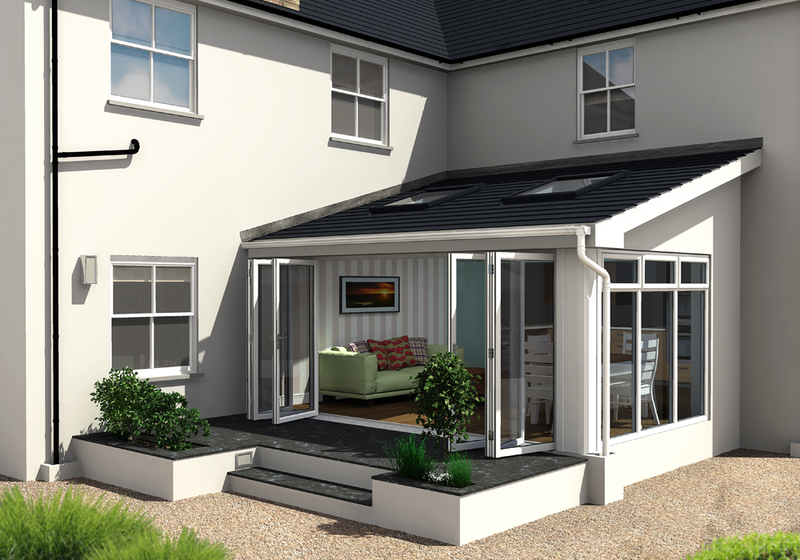 Our bi-folds are made from aluminium – this makes the frames light to ensure the leaves fold together smoothly and super slim to maximise your exposure to daylight. Once again a wonderful job. You really are a fantastic company and I am looking forward to the rest of the windows, thank you. Unable to make it to our showroom? No problem – we can discuss your plans over the phone. Give us a convenient time and we’ll call. 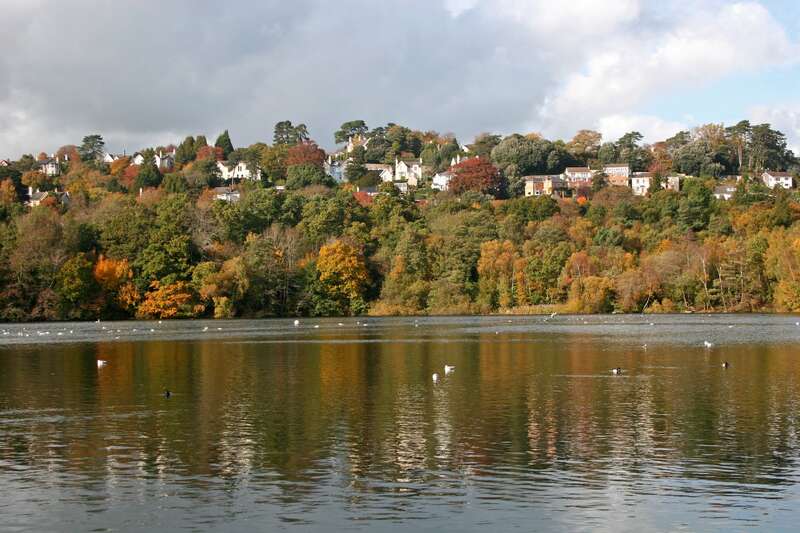 Our roots are in Devon – we understand your needs Do you dream of giving your home a shot of elegance while making it more secure and energy efficient? You’ve come to the right people. We’re a highly trained team on a crusade to raise home-improvement standards in Devon. We’re all local residents and we care deeply about adding to the beauty of our area. 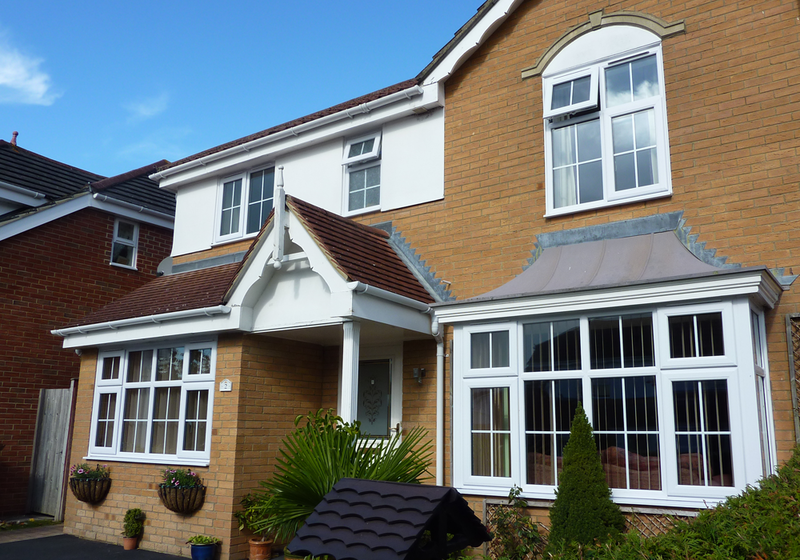 We’re also familiar with the huge diversity in the local property market, which is why we offer our windows, doors and conservatories in such an extensive range of designs, materials, tints and finishes. Interested in the latest thermal glass and triple glazing? We offer this too.